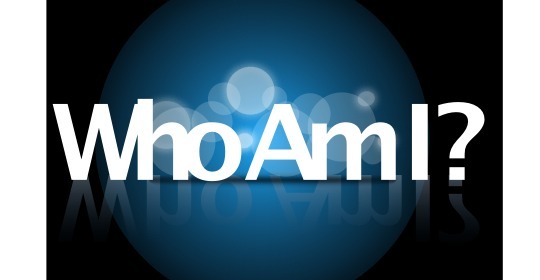 For Students: Who am I? What’s motivating me to be who I am are trying to be? Am I living for the approval of others? What does my life mean to the others? 3. When I know who I am, I can fulfill my purpose in life. – When you know who you are in Christ, you understand the power that comes with being a child of God. You understand that you are empowered through Christ to do amazing things, so that people may know Christ and his love. Through Christ’s life, death and resurrection we received the power to live a life pleasing to God and a life full of value and purpose. ← For Youth Workers: Pastoral Care Quick Tip! !